Named By: Joseph Leidy - 1855. Classification: Chordata, Chondrichthyes, Holocephali, Eugeneodontida, Edestidae. Species: E. giganteus, E. heinrichi, E. mirus, E. minor, E. vorax. 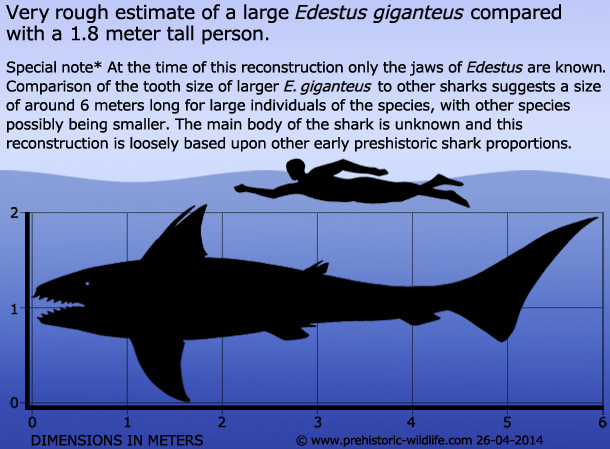 Size: Uncertain, but has but larger specimens of E. giganteus have been estimated at up to 6 meters long. Known locations: England, Russia and the USA. 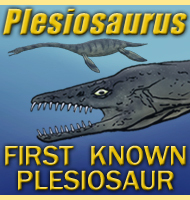 Time period: Kasimovian to Gzhelian of the Carboniferous. Fossil representation: Several known specimens. 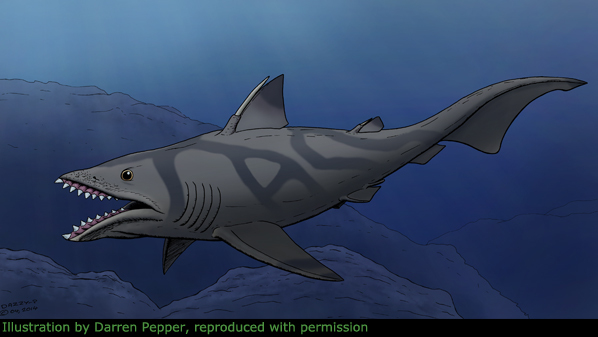 Also known as the 'Scissor toothed shark' and the 'Coal shark' because it has been found in Carboniferous coal deposits, Edestus is another one of the prehistoric 'sharks' that keeps palaeontologists awake at night as they try to figure out its fossils. 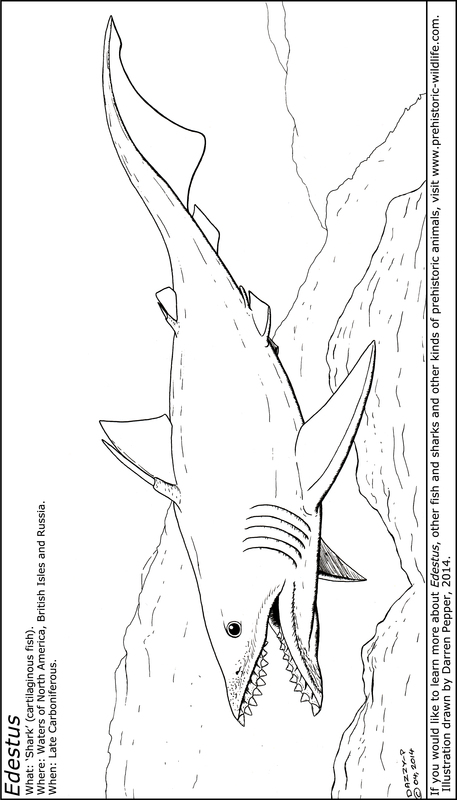 Edestus belongs to the same ancient family as the bizarre Helicoprion, and also shares a unique form of dentition, although it is still quite different from the 'tooth-whorl' exhibited by Helicoprion. 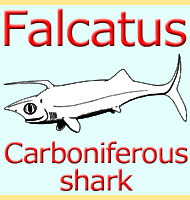 These genera are often classed within the Holocephalii, a group separate from modern sharks that contains the chimaearas. Some have questioned though if this is the correct assignments of the eugeneodonts. 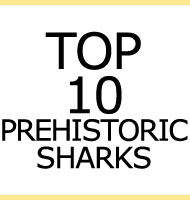 The teeth of Edestus did not fall out when they became worn like they do in the sharks that we know today. The result of this is that as new teeth and gum was produced at the back of the jaws, the older teeth and gum were pushed forward so that it protruded out from the mouth. 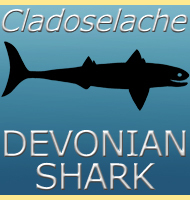 This resulted in the upper and lower jaws taking on the appearance of serrated shears, hence the more popular name of 'scissor toothed shark'. 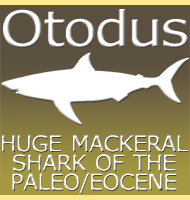 Unfortunately only the teeth and jaws of Edestus are known which means it is hard to say with certainty how the jaws were used, and upon what prey. 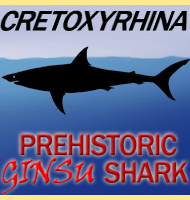 One possibility is that Edestus actually did use its jaws like scissors to shear through prey. Another could see Edestus swimming at high speed to slam into the side of a larger prey animal, its teeth and jaws bursting through like a serrated battering ram. 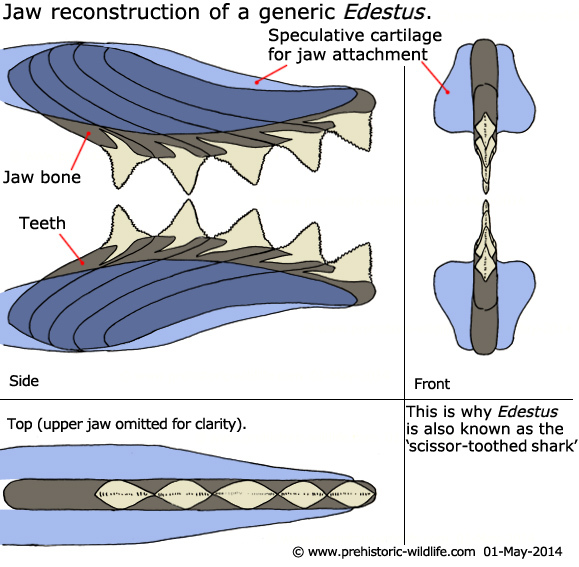 Such an approach could have killed an animal almost instantly allowing Edestus to eat at its leisure, and the fact that the jaws of Edestus appear to have been quite solid and robust may actually support this method. 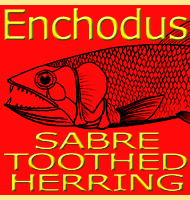 Another question that needs to be addressed is how much impact the protruding mouth teeth had upon the water resistance that Edestus experienced. By increasing water resistance, Edestus would have had to expend a greater amount of energy to swim forward. Also the water passing over the protruding teeth would have raised water turbulence which may have been detectable by potential prey species, forewarning them that Edestus was approaching. 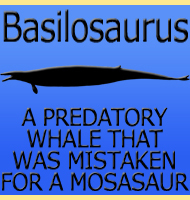 It is possible that Edestus evolved as a specialised predator suited at taking down only certain kinds of prey, and that once the preferred prey disappeared, Edestus was not able to adapt to other kinds of prey. 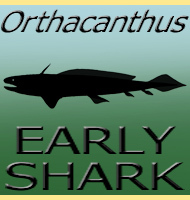 - Indications of five species, with two new genera, of extinct Fishes. - Proceedings of the Academy of Natural Sciences of Philadelphia 7:414 - J. Liedy - 1855. - On the Occurrence of Edestus in the Coal-Measures of Britain. - Quarterly Journal of the Geological Society 60:1-9 - E. T. Newton - 1904. - Ueber eine neue Edestus-Art aus den Karbon-Ablagerungen der Umgebungen von Kolmna. [About Edestus a new species from the Carboniferous deposits of the environments of Kolmna]- Bulletin de la Soci�t� Imp�riale des Naturalistes de Moscou, Nouvelle S�rie 21(4):529-535 - A. B. Missuna - 1908. - On the nature of Edestus and related genera, with descriptions of one new genus and three new species. - Proceedings of the United States National Museum 37:43-61 - O. P. Hay - 1909. - On an important specimen of Edestus; with description of a new species, Edestus mirus. - Proceedings of the United States National Museum 42(1912):31-38 - O. P. Hay - 1912. - On a New Species of Edestus from the Upper Carboniferous of Yorkshire. - Quarterly Journal of the Geological Society 72(1):1-6 - A. S. Woodward - 1916.